Lumbermen you know and trust. We strive to make all our customers feel like family. Practices passed down from generation to generation. 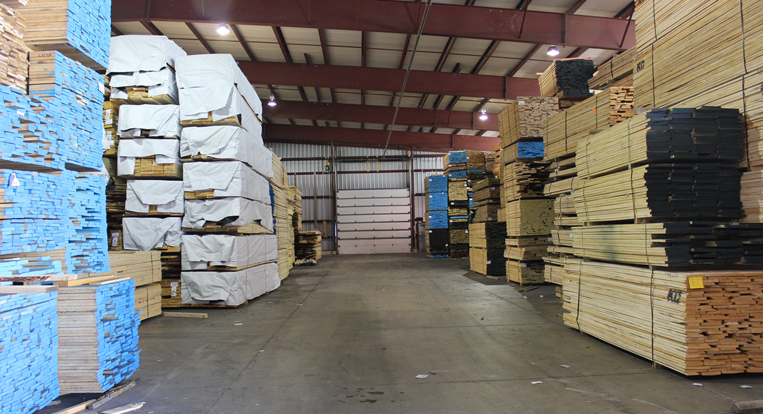 Your one stop shop supplying hardwood, softwood, plywood, mouldings, and more, Max Hill Lumber stocks both foreign and domestic woods, from Alder to Walnut, and everything in between. Specializing in delivering the highest quality lumber at the best prices on time. Providing services and direction for professionals and project enthusiasts. A promise of high quality, immense accuracy, and timely delivery.